The HTC Desire 816 manual or use guide is available now. 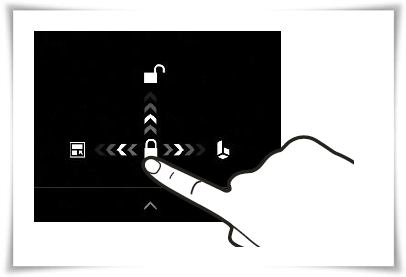 The manual provide important information for example about backup, reset and settings guide. The HTC Desire 816 work on under GSM and HSDPA network. It's un on Android 4.4.2 (KitKat) platform. The phone is powered by Quad-core 1.6 GHz Cortex-A7 processor and Qualcomm Snapdragon 400 chipset. The HTC Desire 816 has physical dimensions of 156.6 x 78.7 x 7.9 mm. It has 5.5 inches, Super LCD2 capacitive touchscreen, 720 x 1280 pixels resolution with HTC Sense UI v6 features. This smartphone is equipped with 13 MP primary camera and 5 MP secondary camera. There are 8 GB internal memory and 1,5 GB of RAM. In addition also support for microSD, up to 128 GB. The HTC Desire 816 also is powered by Li-Po 2600 mAh battery capacity (Non-removable). 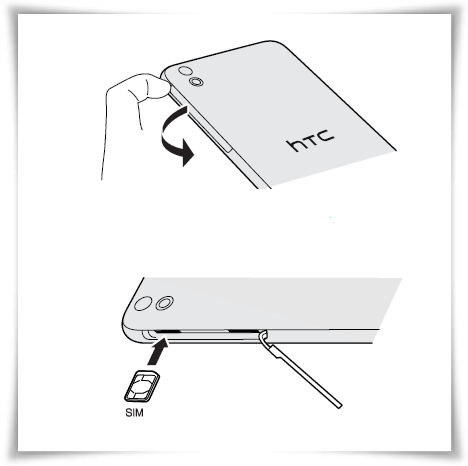 The HTC Desire 816 user manual is available in english language. It's contain 176 pages. On this manual, you can find reference information such as about Inserting the nano SIM card, setting phone, Restoring your backup from your online storage, Inserting the nano SIM card, Transferring content from an Android phone, blueooth and iphone. Then about using home screen, using google play, using widgets, using camera, recording video, using HDR, using gallery, editing video tutorial, creating zoe, make phone calls, messages settings, using browser, importing contact, resetting phone backup guide, using email, maps, using Wi-fi and blueooth, vpn settings, Sharing your phone's Internet connection by USB tethering, Setting up face unlock, and more.